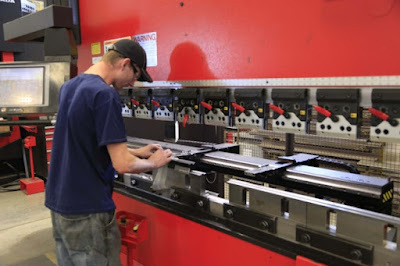 All the producers of machine tools, in particular tube bending machines, punching machines or press brakes offer the possibility to purchase original tooling together with the purchased machine. The advantages are quite simple – under original tooling the manufacturer tries to convince about the high quality of tooling and absence of any faults or problems for the customer. Moreover it is better to get the machine with tooling from one hand, so like the “key turn purchase” where you can start the production immediately after receipt of the machine. So if everything so good why customer should study the “non-original” tooling not marked with the manufacturer of the machine? The answer is also simple – 90% of manufacturers do not have the real production of the tooling, sometimes they do the project and drawings development but the manufacture takes place outside. Moreover it is the question of the investments – “original tools” are totally more expensive against other competitive offers for these types. Yes – every manufacturer is not the reseller – finally they are responsible for the machine and tooling is the important part of it. 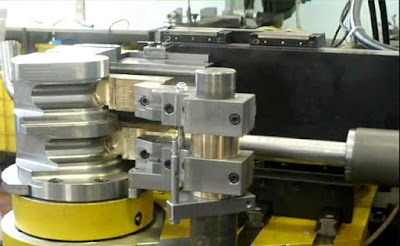 Moreover sometimes, like for tube bending tools it is not just the way for simple installation of tooling on the machine but the question of fine adjustments. Sure thing if the customer requires from the manufacturer of the machine the guarantee to make his parts with required precision and quality the manufacturer can’t guarantee nothing without supply of tooling from his hands. So it is good for everybody to buy tools and the machine together. But in a lot of cases it is not so important and moreover not so complicated for the customer if he buys his second or third machine. 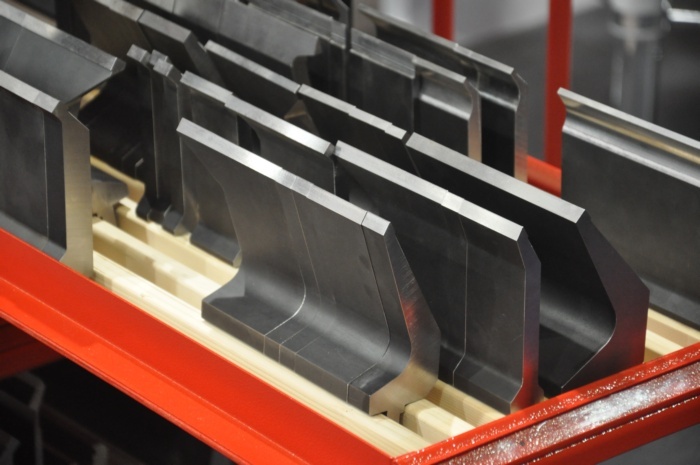 In this case we can also help and offer – high quality press brake tooling, punching tools, tube bending tools from Italy to produce the quality parts.